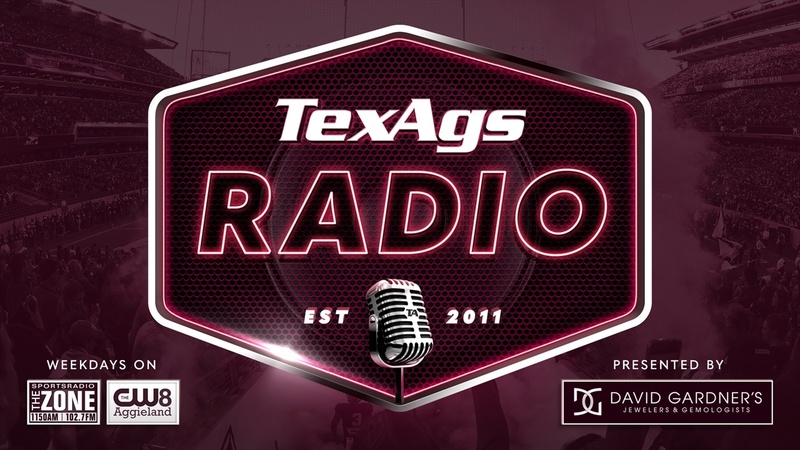 Hour number one of Thursday's show featured the GO Hour with Olin Buchanan and discussion surrounding Aggie basketball's loss to LSU last night at Reed Arena, Tremont Waters' strong performance and more. At the bottom of the hour, former A&M and NFL quarterback Stephen McGee joined to share his thoughts on A&M's linebacker room heading into next season. The second hour of the show kicked off with former A&M women's basketball assistant Tap Bentz in-studio talking all things men's and women's basketball in Aggieland.